Homeowners you can schedule a FREE INSPECTION here. Bats in your Home or Attic? Are you concerned about the possibilities of having bats roosting inside your home or attic? Our expert, licensed professionals always understands your needs. Genuine has a variety bat related services; each service is specifically designed for your home. Genuine Pest Control can successfully guaranteed you bat free results in homes, business, churches, and schools. Bats are beneficial animals, the amount of insects they will consume in a single feeding helps reduce insect populations. However there are health risks to your family once bast have entered into your home. Bats can transmit diseases like rabies; thier guano can carry a toxic fungus. It is important to contact you local wildlife and animal removal company near you. 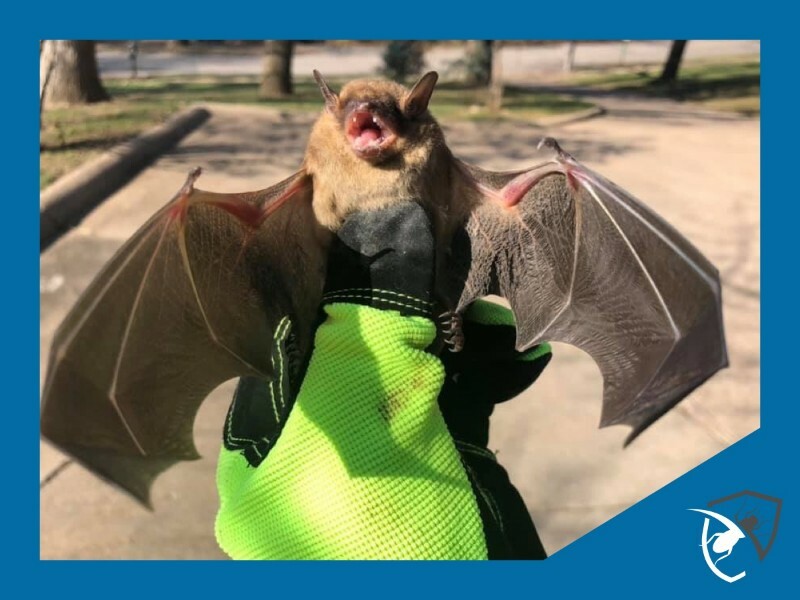 Here at Genuine; a Omaha based wildlife company can handle the removal of bats in your attic or in home properly and safely; the next steps are to implement bat exclusion service by our Omaha wildlife pros here at Genuine. "Dan was thorough, professional and HONEST. I don't see us ever going anywhere else for our future pest control needs. Thank you, Dan, for being one of the good guys." Facebook Review - Lindsay B. ​For the DIYers, here are some steps you can do to diagnose your nuisance issue. You can do a bat watch; set outside of your home and look at the area you are hearing the noise; you may witness bats exiting your home. If you visual observe or are concerned about the noises in your walls and attic in your Omaha home. Please call the professionals that are trained to provide bat removal and exclusion services. The Genuine Pest Control Company is a highly specialized team will be more than happy to provide the assistance you need in bat inspections the removal of bats, and creating a preventive bat program. Bat Preventive Tips | Protecting your Home in Omaha from Bats. Need More Information Bats and Prevention? We have Videos to Help! ​Did you know that bats are mammals; these highly intelligent creatures are also the only mammals that have the capability to fly. With the population growth homeowners in Omaha we naturally see the increase of new homes that follow; providing a variety of safe locations for bats to roost. There are 13 different species of bats that call Omaha, NE thier home. Unfortunately majority of them are a rare find; then there are 3 species that are considered to be the main species in Nebraska. The are the Brown Bat, the Tiny Brown Bat, and Red Bat. ​Yes, it is common for a colony of bats to roost in attics; everything that a colony of bats need is already provided. 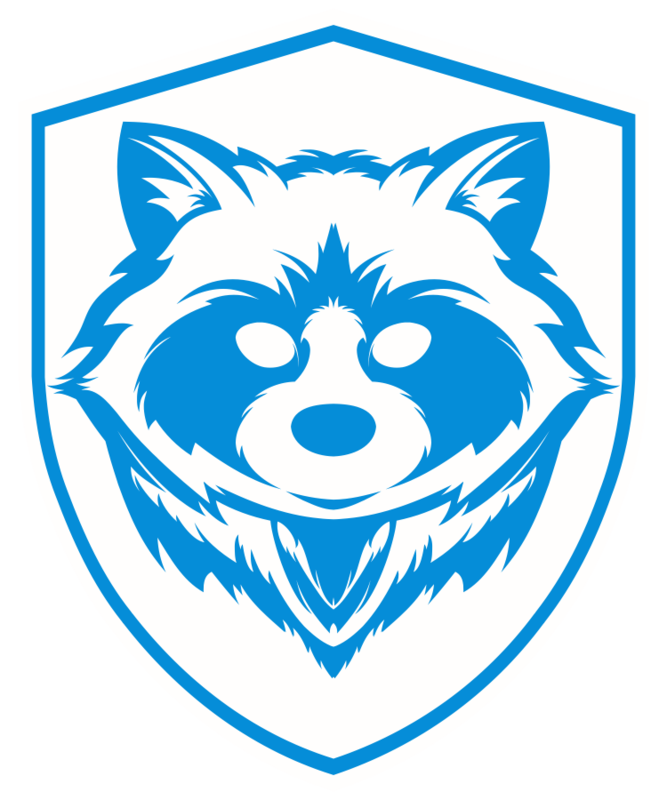 First, its a safe location and it provides protection from outdoor elements. During breeding season your attic provides the extra space that females need to give birth and expand thier colony safely. It easy for bats in a attic to double its size in the Summer months. It is very possible that the bats that previous infested your attic will return the following Summer and reproduce and raise thier offspring. 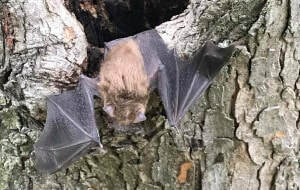 A full bat infestation in a attic is the most challenging service in our industry; the removal of bats and guano cleanup is complex process that requires a dedicated team of wildlife professionals.